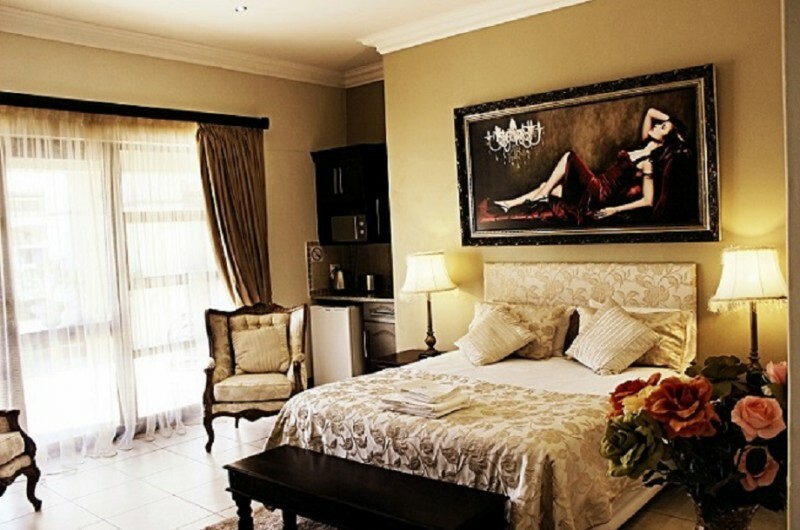 Casa Flora Guesthouse is an above average, 4-star rated luxurious guesthouse, situated in the Silver Lakes golfing estate. 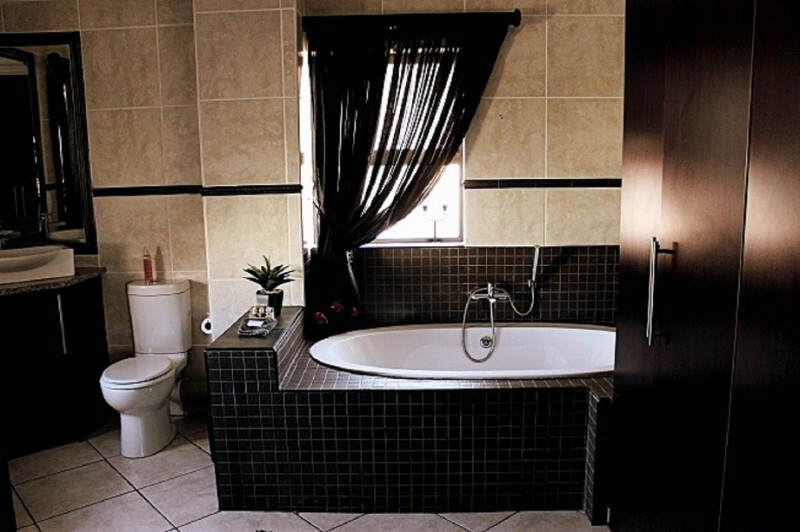 For an unforgettable experience, choose between any of our unique interior designed, fully equipped, self-catering units wich each boasts their own en-suite bathroom for added privacy. 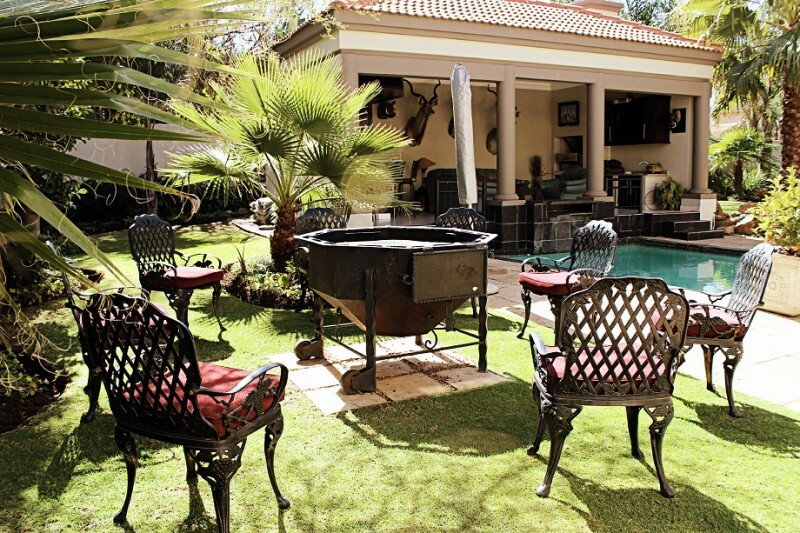 The Silver Lakes Golf Estate boasts an 18-hole designed golf course with spectacular water features. 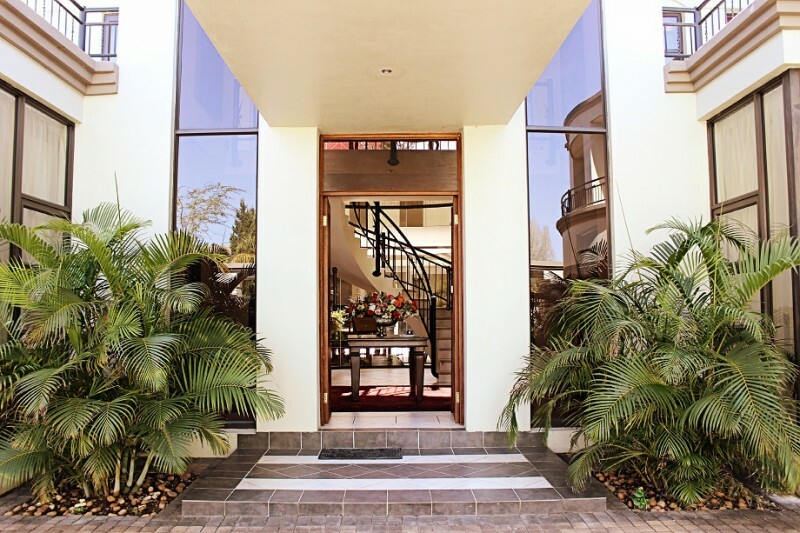 Casa Flora is conveniently situated in close proximity to shopping malls, tourist attractions, amenities, restaurants and hospitals in the Gauteng region. 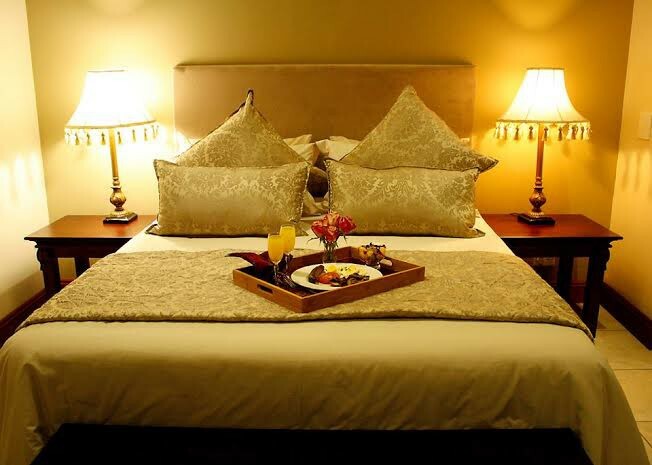 Casa Flora is an above average, 4-Star rated luxurious guesthouse situated in the prestigious and upmarket Silver Lakes access controlled residential and golfing estate, voted as one of South Africa's safest with a 24-hour guarded security control room in the East of Pretoria. 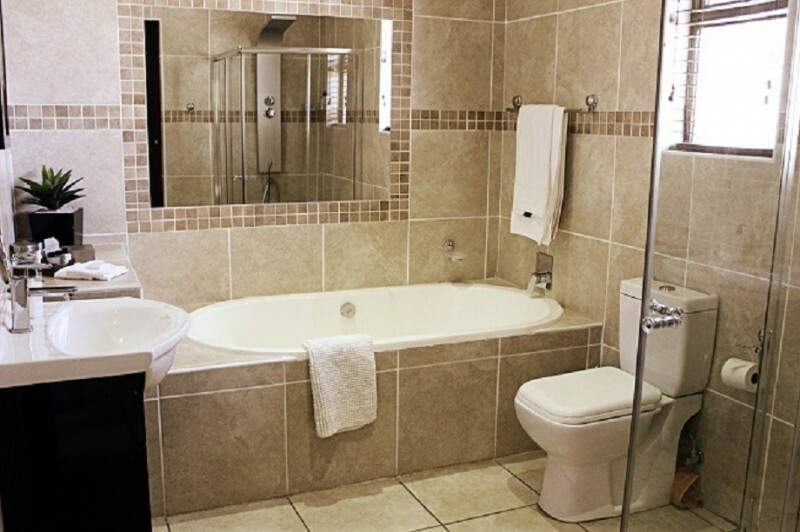 You can choose between any one of our unique interior designed self-catering units which each boasts their own en-suite bathroom for added privacy. 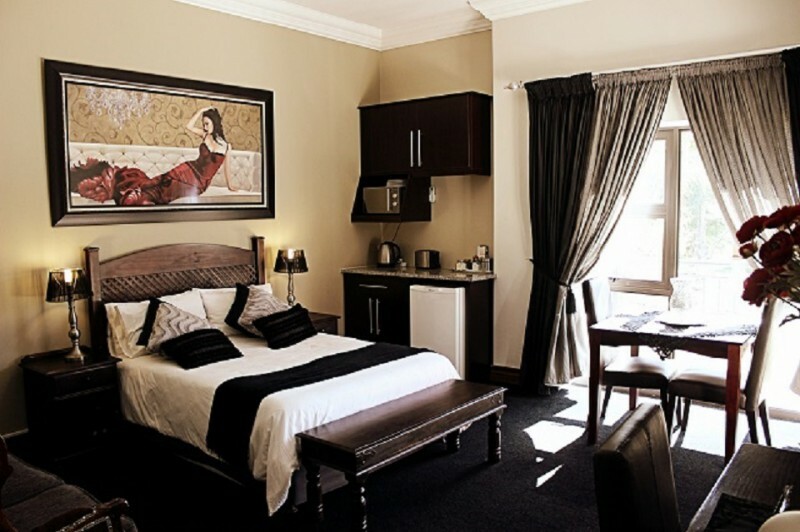 Each room has air conditioning, flat screen TV with all the movie- and sport channels, fridge, microwave, kettle, cutlery and crockery as well as free WiFi. 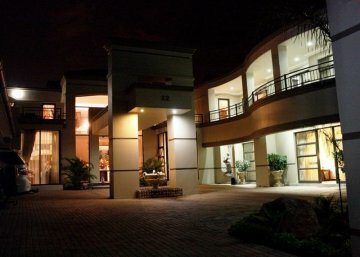 Free parking on the premises behind security gates is available. 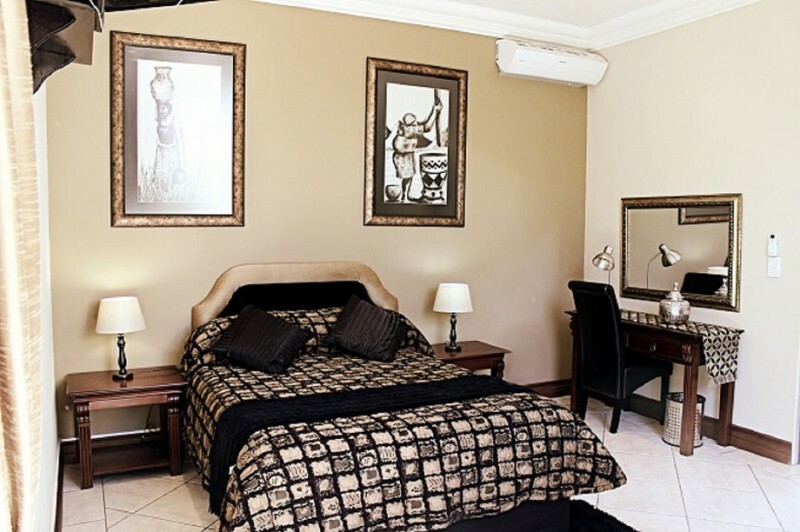 Casa Flora is the assured base for business executives or holiday makers looking for a "home away from home" experience with a feeling of opennes in the spacious living and entertainment areas with heated pool. 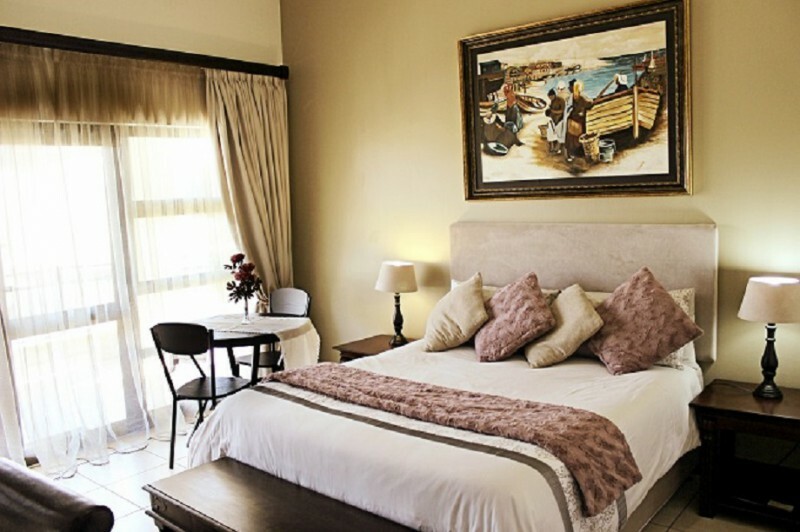 Casa Flora Guesthouse is a perfect venue for small conferences with a conference room equipped with standard conferencing equipment. 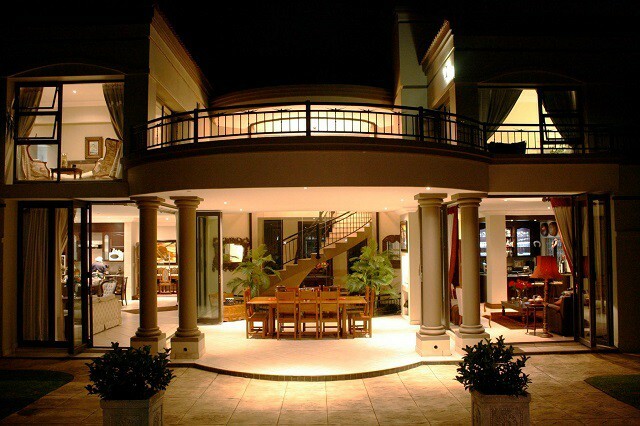 The facility can seat up to 10 delegates. 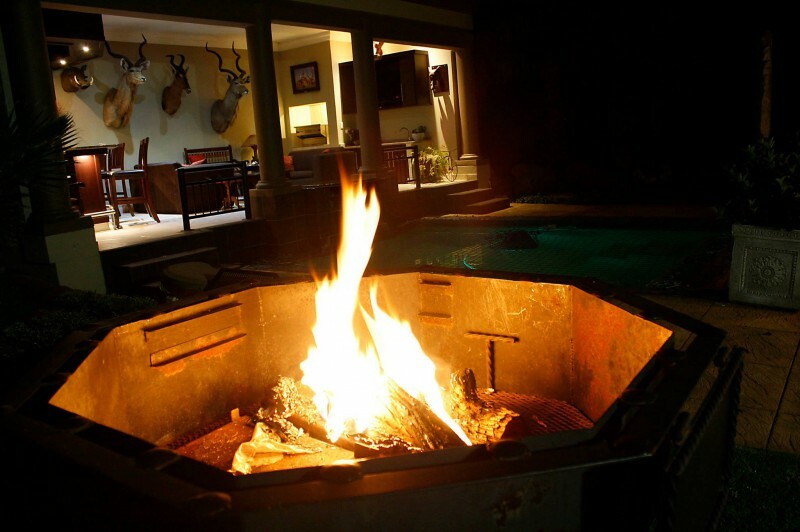 For the outdoor enthusiasts, Casa Flora is conveniently situated in close proximity to one of the largest shoppng malls in South Africa, most tourist attractions, amenities, restaurants and hospitals n the Gauteng region.